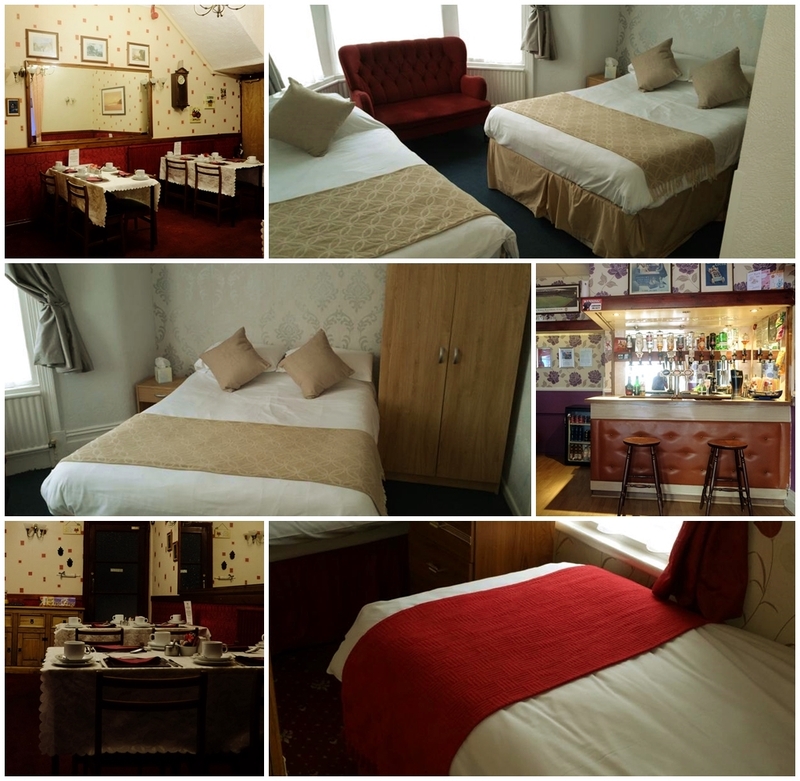 The Thorncliffe Hotel is a family run guest house to the north side of blackpool, not far from all the main attractions. 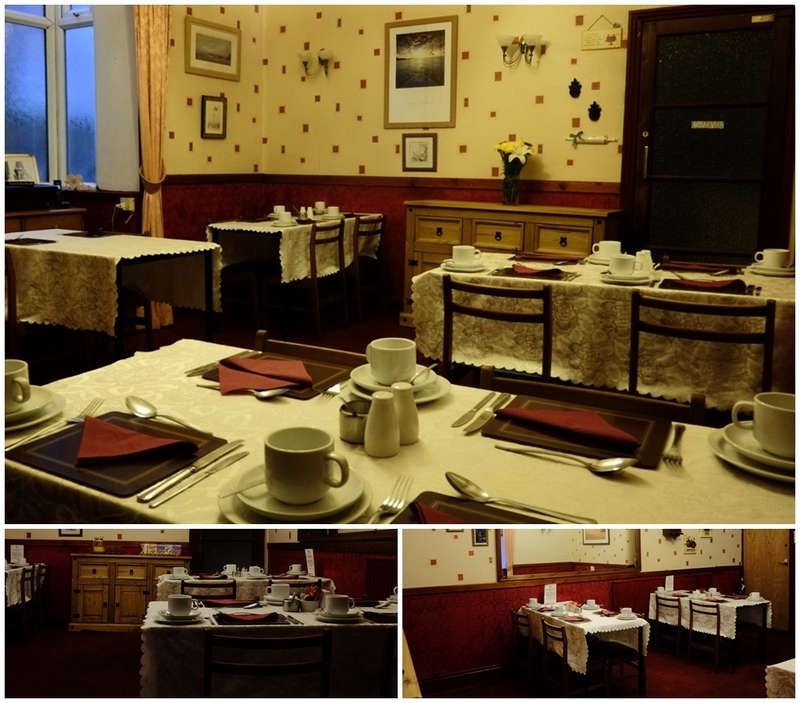 We are very friendly and welcome all kind of guests and can cater for every occasion. Please feel free to browse the rest of the website, and if you have any questions or queries please don't hesitate to contact us and we will be more than happy to help. Please see the contact page for contact info. One of our bestsellers in Blackpool! 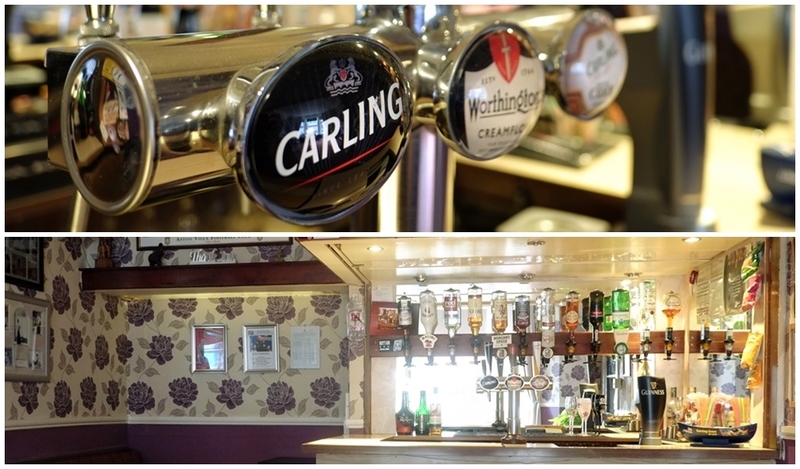 Featuring free WiFi, Thorncliffe Hotel offers accommodation in Blackpool. Guests can enjoy the on-site bar. North Pier is 200 yards from Thorncliffe Hotel, while North Pier is 650 yards away. Liverpool John Lennon Airport is 34.8 miles from the property. All the bedrooms are all clean and tidy, with en-suite bathrooms.The rooms are cleaned daily with the guests comfort our top priority.We provide tea and coffee making facilities.